Karoistanbul respectful to nature; supports ecological life with its eco-friendly raw material and sustainable production approach. Each tile is produced by hand, one by one. A tile will never be same as any other tile. It adds value to your living spaces with its warmth and uniqueness. 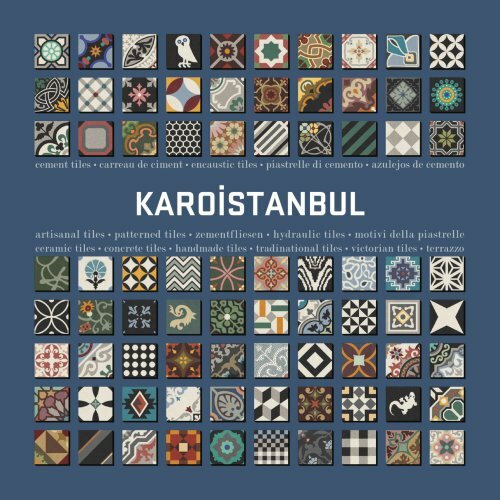 Karoistanbul tiles do not try to be natural unlike industrial imitation designs, it is natural.